At the bottom of the Garden: Totally Pinworthy: Flying Pigs! 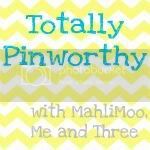 You know what's not Totally Pinworthy? My sieve of a brain! I was just relaxing with a coffee when a little alarm went off in my head. Don't you hate when you do this sort of thing - oh, you never do this sort of thing??? - well, I hate it. 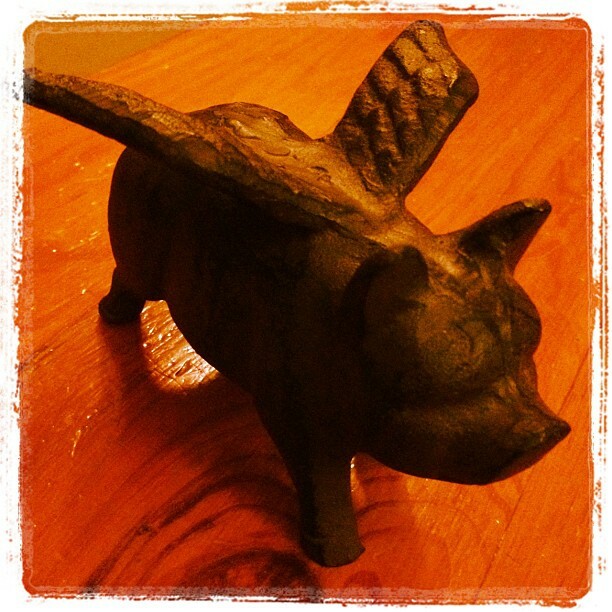 So, here's my Totally Pinworthy topic of the week: Flying Pigs! To be honest, at first I really wasn't sure... I'm born in the Chinese year of the pig, but well, that's about where my interest in pigs has always ended. 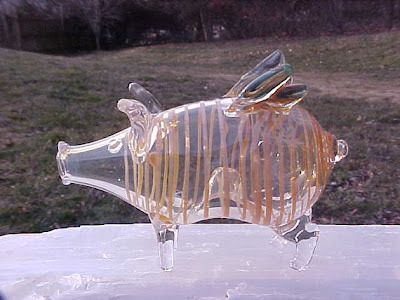 But this flying pig has grown on me. 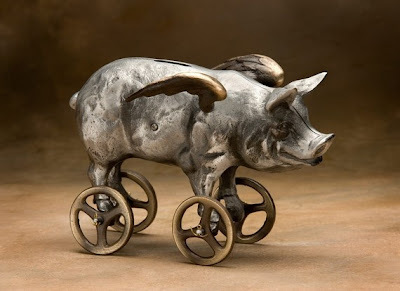 I mean, aren't we all trying to make pigs fly, just sometimes. 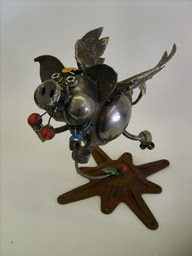 Flying pigs are a symbol of wish fulfilment, got to love that, right? 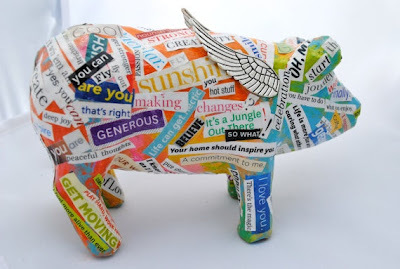 So, I've been on the hunt for other flying pigs, and here are some I thought were Totally Pinworthy! This one would cost the bomb to have shipped here, but I love the recycled feel of it, and the cherries are delightful! I'm a big fan of Steampunk (yeah, yeah, no surprise, being that I'm also a big fan of the modern Doctor Who series, I know)! 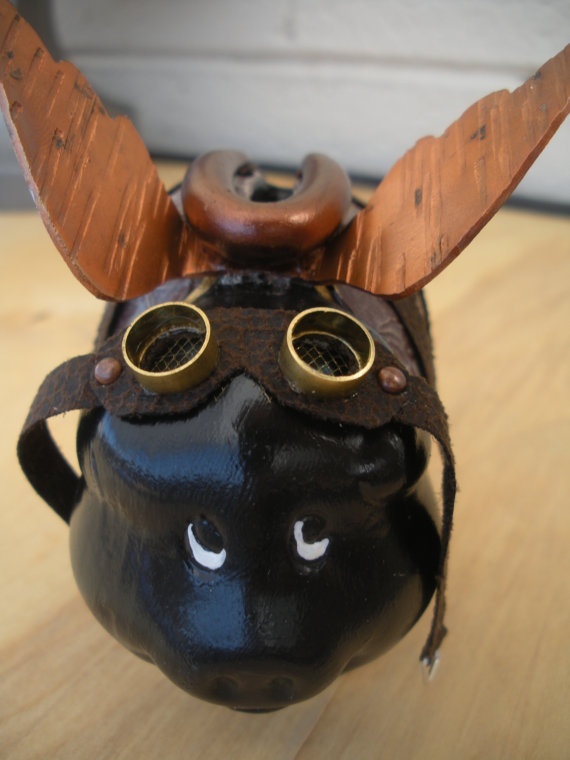 So, the pigs above and below are very Steampunk and therefore I love them! Such a delicate flying pig - isn't she? And those impossibly small wings! Too cute! 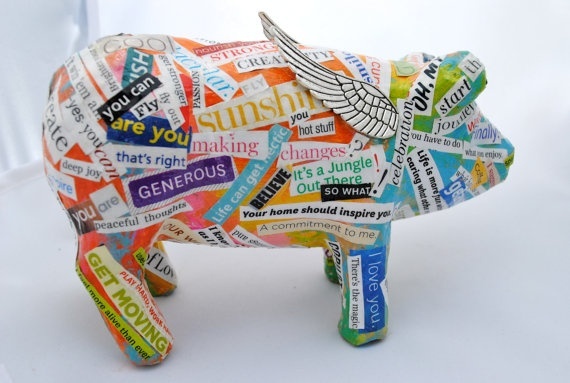 And who doesn't need a flying pig covered in inspirational words? This one is on my must have - or perhaps even 'must make' list! If you want to post about what you've found that is totally pin worthy this week, don't forget to link up by clicking on this button!.. That thing is serious! I would put it smack into the middle of my edibles garden so there would be some structure there instead of just a big odd space! Gosh, it's really beautiful. I have been meaning to comment all week, I won't tell you how many times I have opened this page and them been distracted! Sorry for my tardiness!